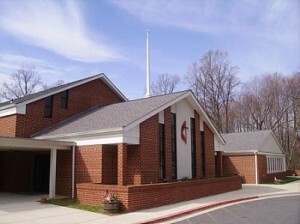 Asbury Broadneck United Methodist Church is an historical African American church. It is reported that the church began before 1851 when enslaved men of African decent started meeting at a placed called “Old School House Hill” to praise God in their own way. This was before they could afford a church house. But, the first church was built only yards from the original meeting location on St. Margaret’s Road, which is now Meeting House Lane south of Route 50 east of Annapolis, MD. 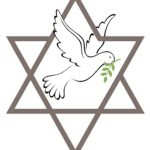 Temple Beth Shalom is a growing, vibrant Reform congregation with a warmth for tradition. They have over 270 member households representing approximately 1,000 individuals. The diverse membership includes families and singles, from all age groups, living in Annapolis, Anne Arundel County, and neighboring areas. As the largest synagogue in the county, it is a center of Jewish worship, education, social action, and friendship.